Running is more than tying your laces and try to run your weekly round as fast as possible. The training programs I offer help you achieve your goals. The objective of Alan Smeets Training is to offer professional coaching and nutritional advice to professional and amateur athletes. 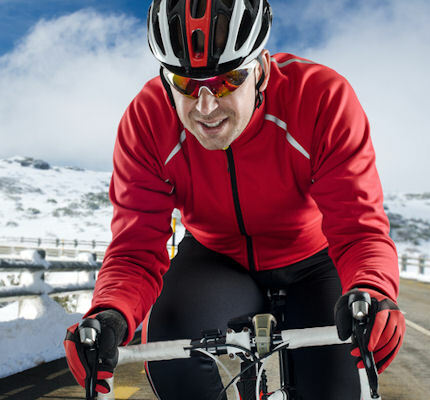 The best way to train in the winter period is different for each individual. 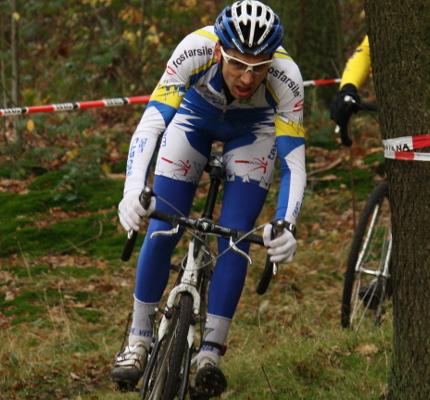 It is important to make a clear choice between the road season and the cyclocross-, MTB-, or track season.